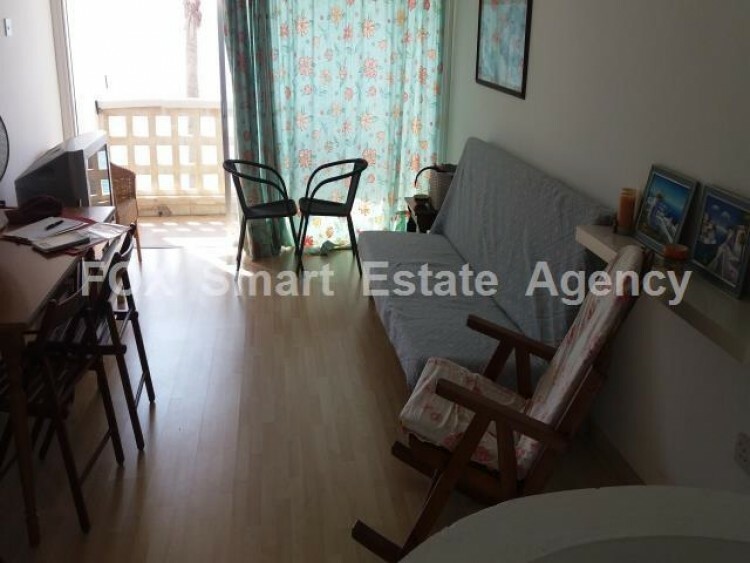 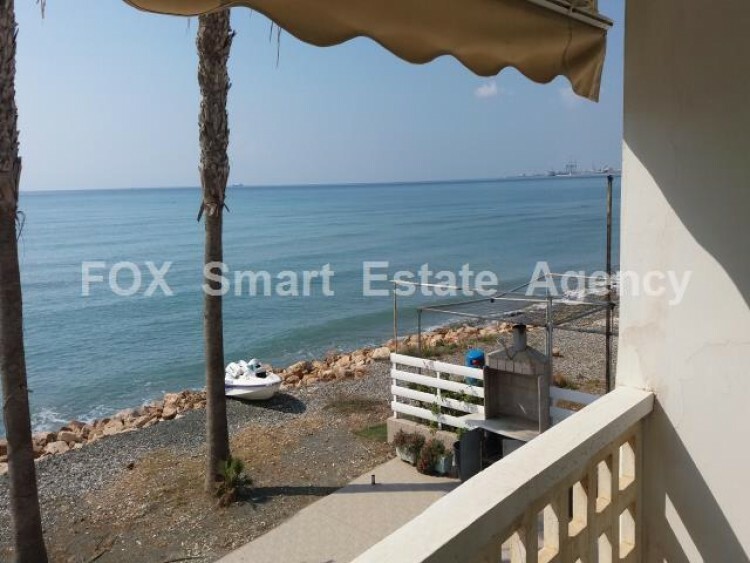 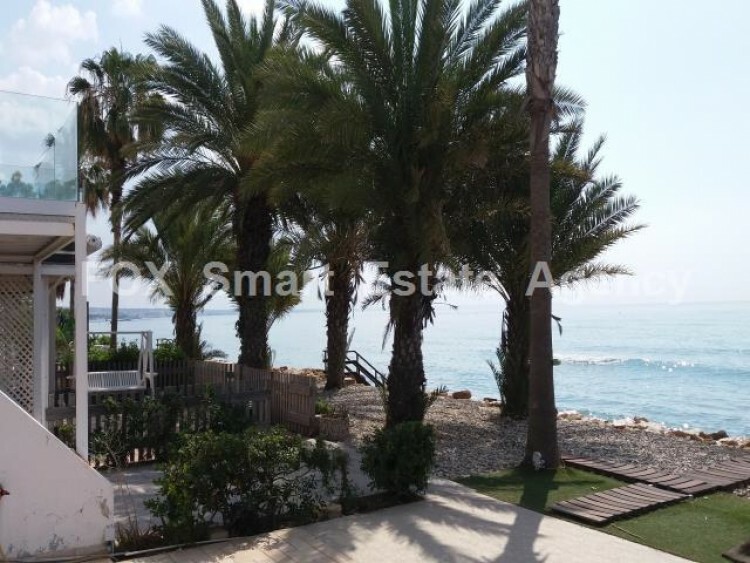 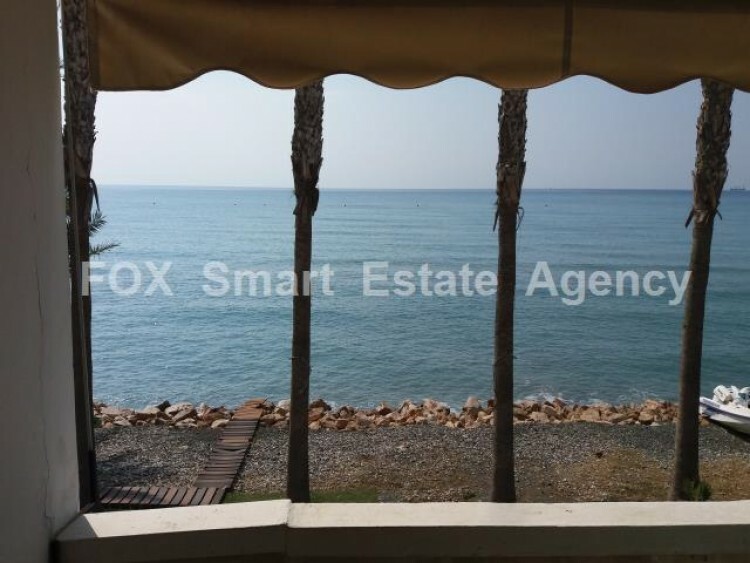 A very cozy studio apartment on two levels approx 15 metres from the beach in the very sought after location of Larnaca Bay. 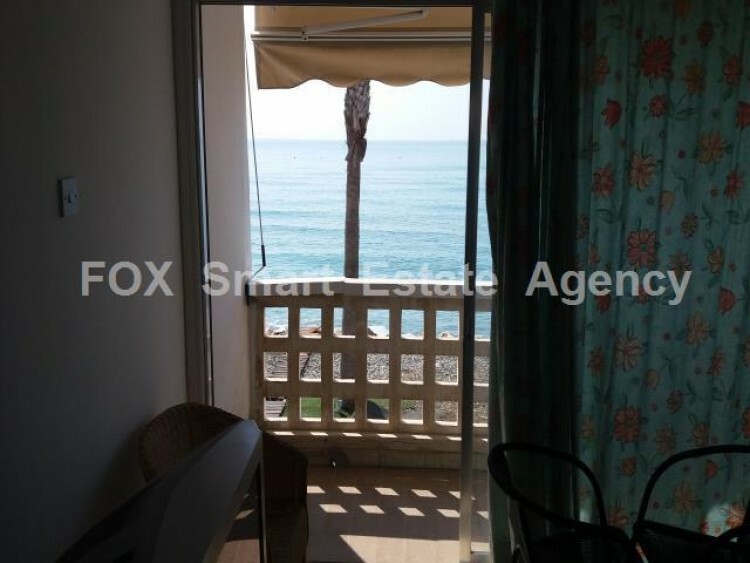 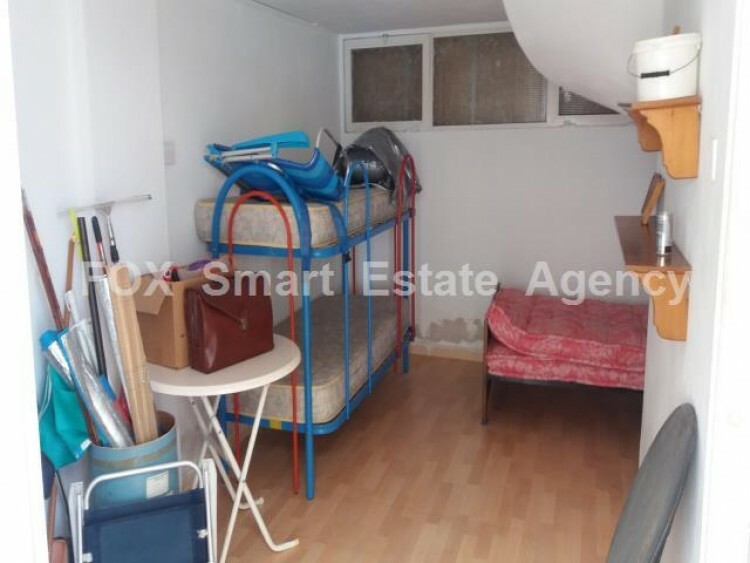 The property is an ideal investment and perfect holiday home.With a covered area of approx 40 sq mtrs, this studio consists of a garage conversion on the ground floor which accommodates 2 single beds. 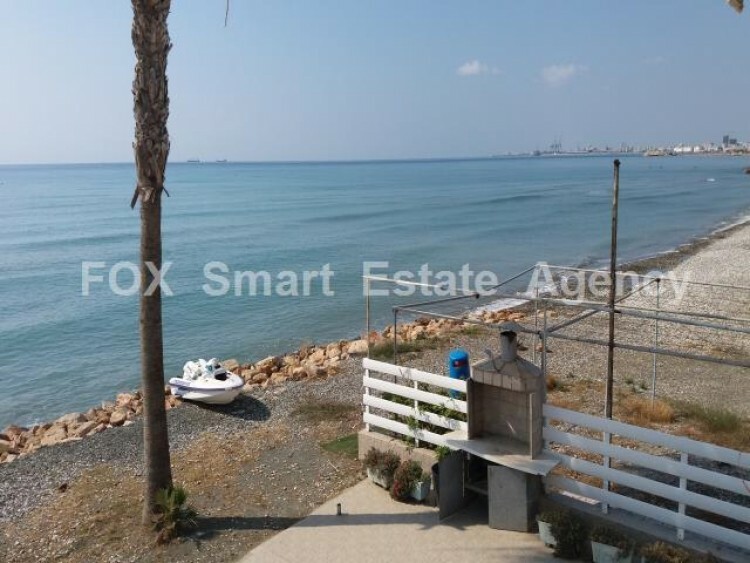 The upper floor equipped kitchen, bathroom with shower, good size living area with AC and balcony with stunning, unobstructed view of Larnaca Bay. 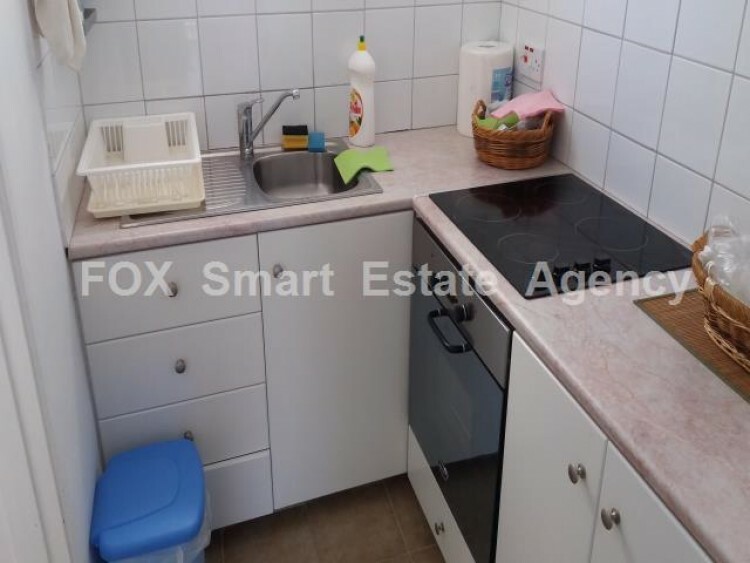 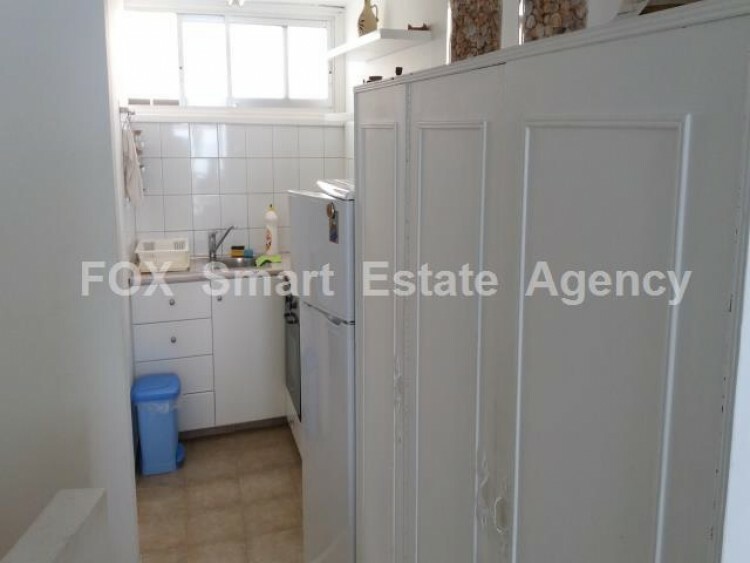 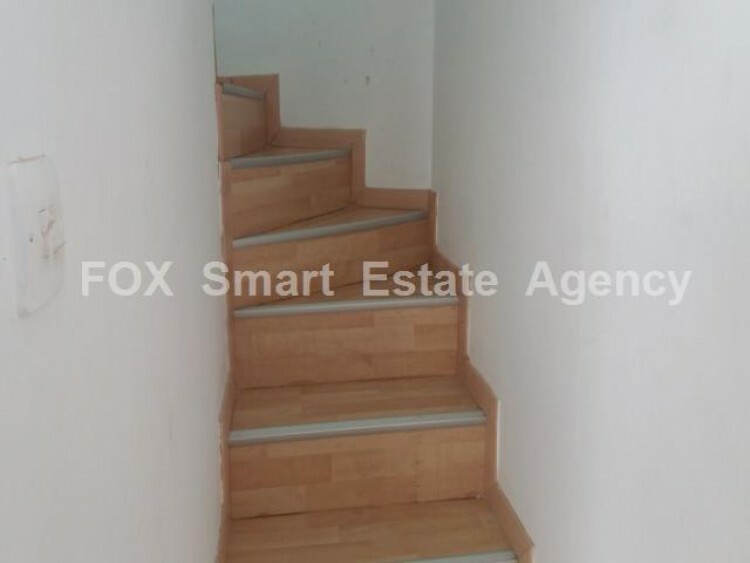 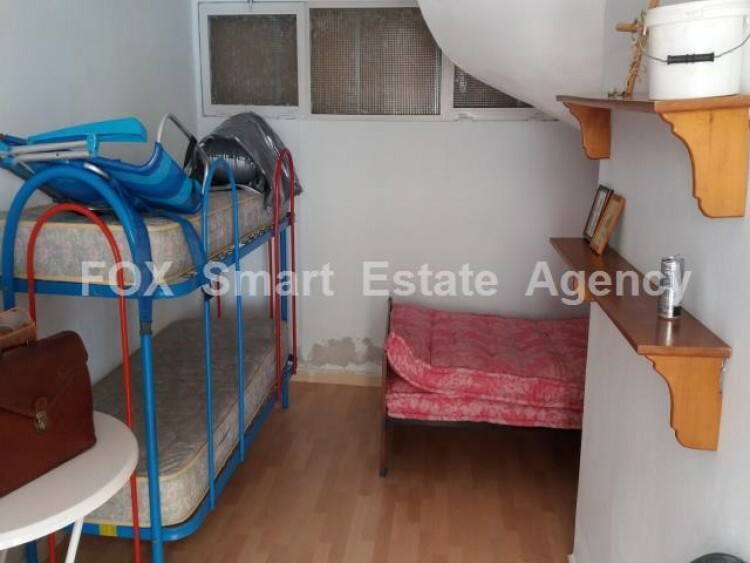 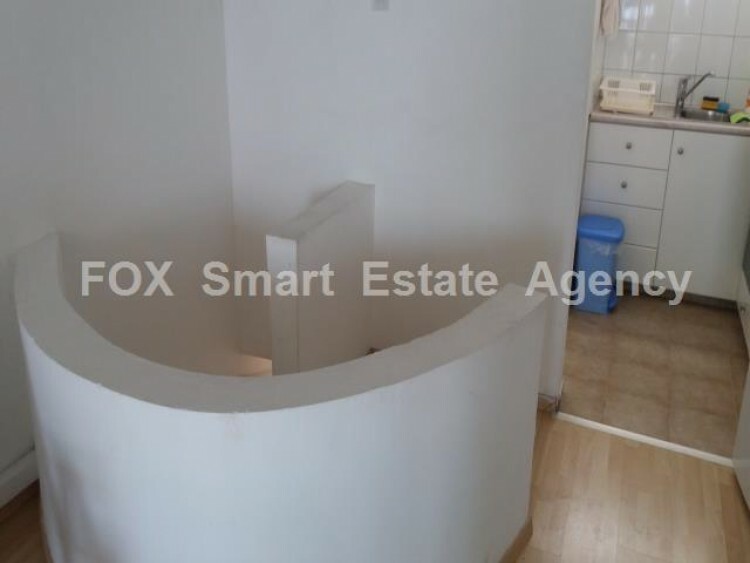 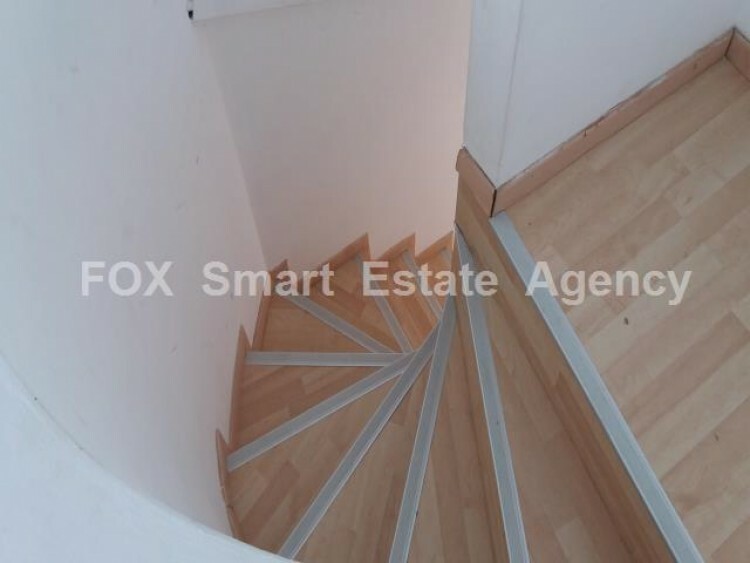 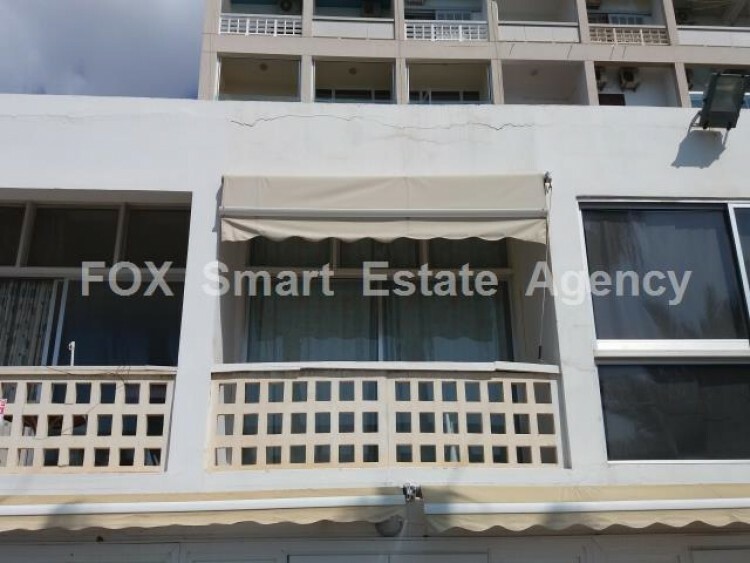 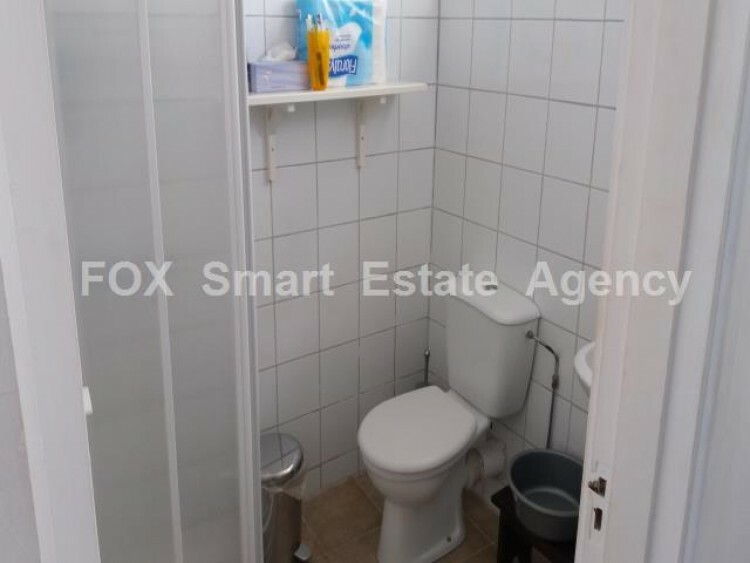 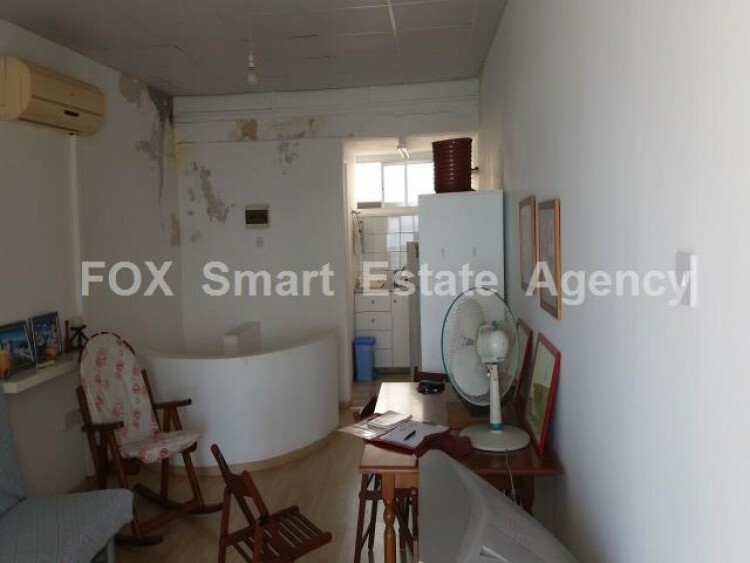 This Apartment is close to all amenities including shops, banks, bakers, bars and restaurants,its on a regular and efficient bus route and approx 10 minutes drive to the center of Larnaca.Title Deeds for this property are available.